Did Mike go to heaven? Is it my fault? Should I blame myself? 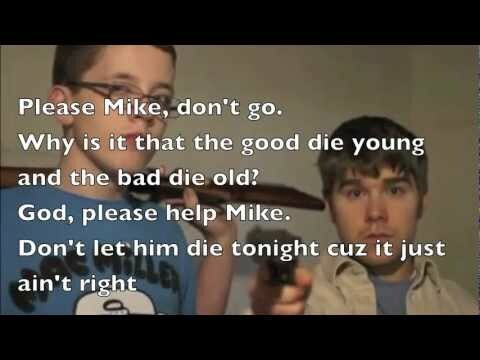 Did I get Mike killed tryin' to save myself? Who's gonna watch my back when there's only just me? Why is it that the good die young and the bad die old? Wake up! Wake up, Mike! I scream, "Thank you god!"